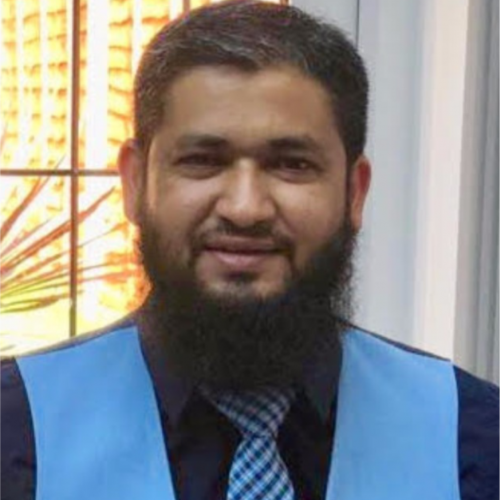 Abdul Haseeb serves as the director of AH Accountants more than 15 years of experience assisting financial services organizations. His specialties lay in providing diversified professional services covering Taxation advisory, Payroll , VAT, bookkeeping and accounts production. - Institute of Financial Accountants (IFA) - Fellow Member. 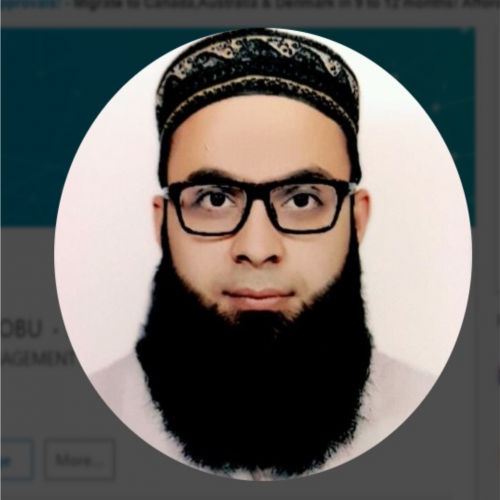 Bilal Ahmed is a partner in the AH Accountants and serves on the board of directors. As director Audit & Assurance, I’m engaged in various audits and business advisory assignments. My primary responsibilities include overall monitoring of the audit work including preparation of audit strategy and plan, ensuring proper implementation of audit plan, monitoring the progress of the audit, maintaining contact with audit team, providing technical assistance to the team, review audit working papers, prepare draft reports and finalizing the audits with engagement partners. 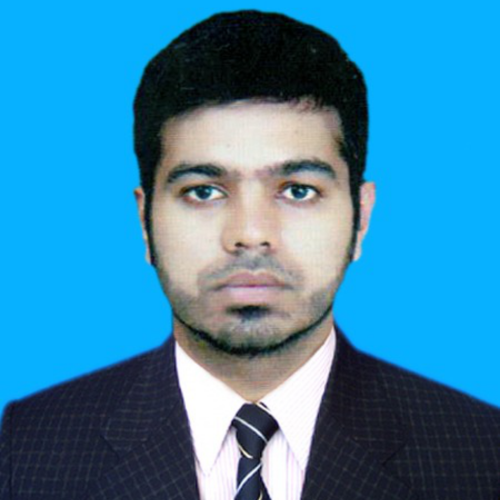 Abdul Razzaq is a Master of Business Administration in finance. Nearly five years of professional experience in the field of assurance, accounting, taxation and business advisory services. I am responsible for managing audits, outsourced accounting services He gained extensive experience in the fields of financial, cost and tax, forensic and investigative audits, contract vetting, internal audit, accounting services, corporate secretarial advisory and information technology consulting during his tenure at various audit and accounting firms. 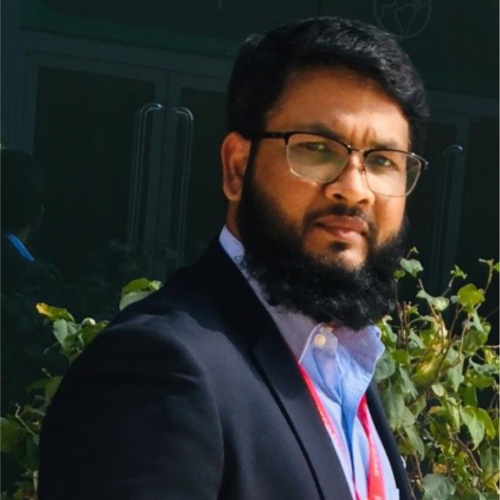 Badar Ameer has diversified experience of almost 5 Years in the field of assurance, accounting, taxation and business advisory services. 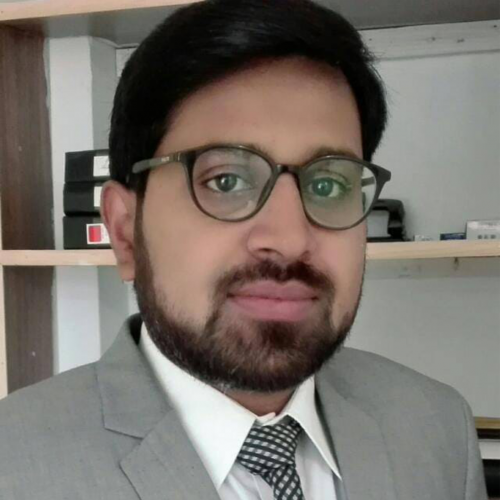 Being a Director Corporate Services, he holds Islamabad Office and responsible for management of various assignments including financial analysis, business risk assessment, business process advisory, monitoring and evaluation of controls, fixed assets management, financial and operational system reviews, corporate governance evaluation and compliance and corporate services.